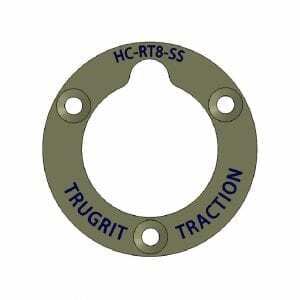 Re-usable inner hub required to use TruGrit® wheels on RST transporters that have a 3/8″ axle. 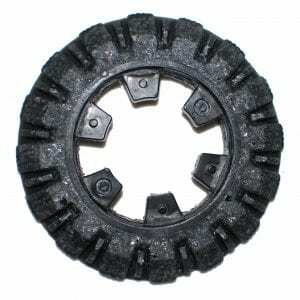 Use with outer hub Part # HC-RT8-SS. 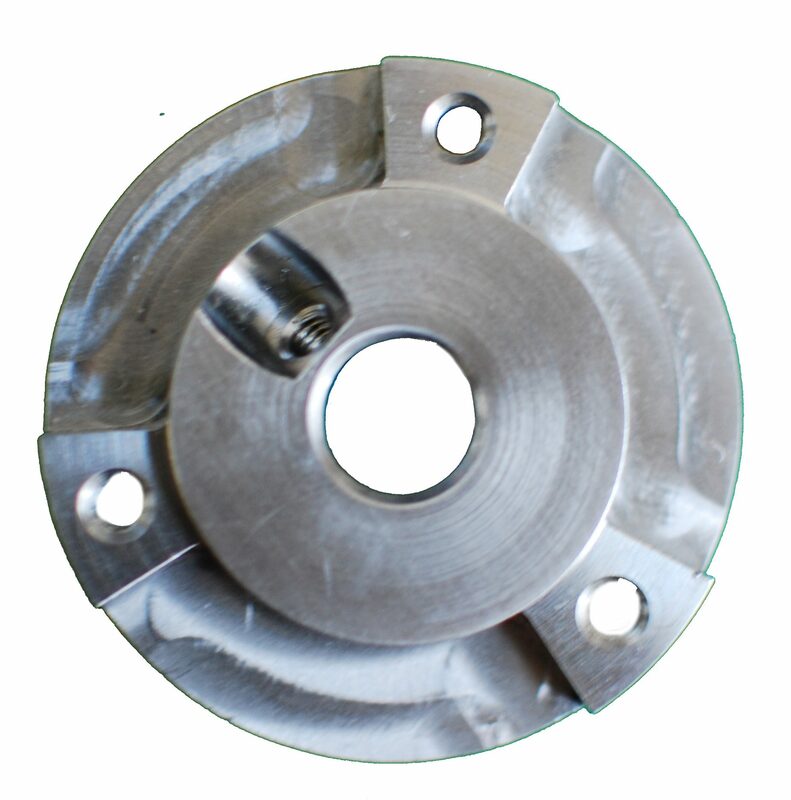 The 8” Style ⅜” Axle Inner Hub Adapter is a part for the wheel of your sewer camera transporter. Sewer crawlers need to make their way through pipes as smoothly as possible. The proper function of your sewer camera transporter is vital to your business because it allows you to effectively diagnose pipe issues such as breaks, blockages, cracks, clogs, corrosion, tree root invasion, and other damage. The 8” Style ⅜” Axle Inner Hub Adapter attaches to the wheels of your sewer camera transporter and allows your wheels to move the device through your pipes with ease. Purchasing this equipment will aid your team in providing sewer camera inspections to residential, commercial, municipal, and industrial properties. Sewer camera transporters can inspect both drain and sewer pipes which could be made out of a variety of materials such as concrete, clay, copper, iron, PVC, HDPE, clay and more. 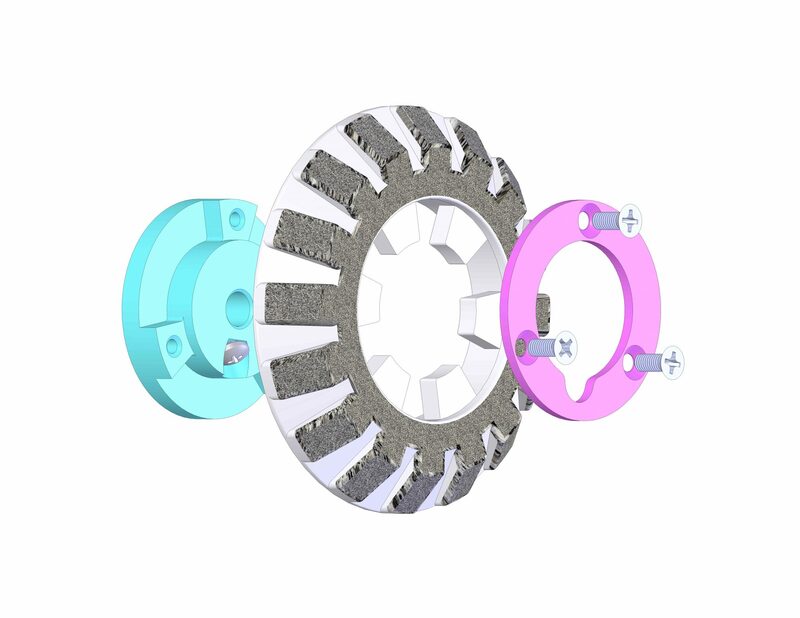 Our 8” Style ⅜” Axle Inner Hub Adapter is made of high-quality and long-lasting materials. 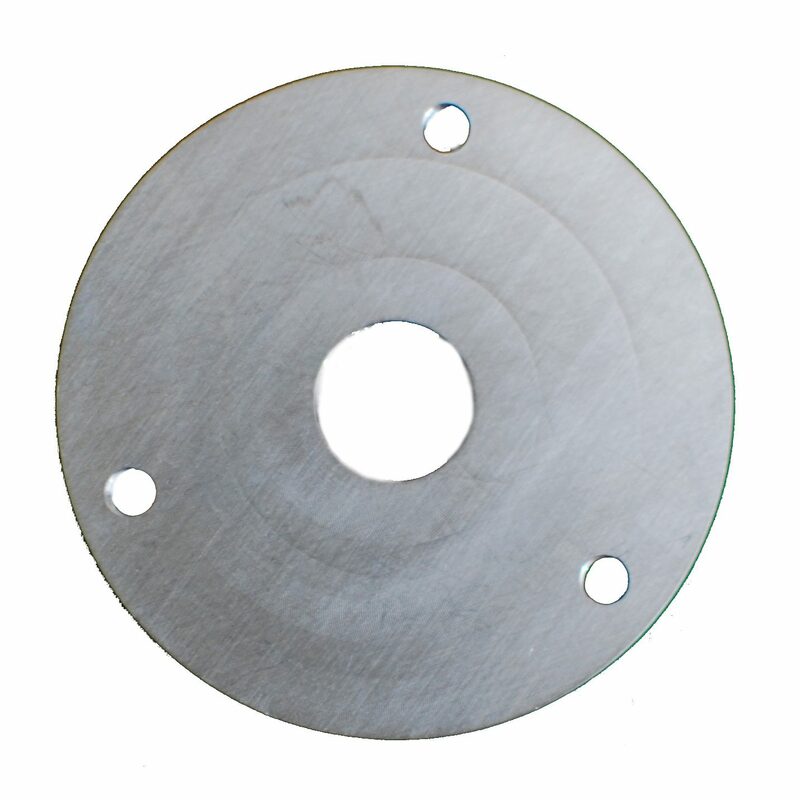 This product pertains to: Hub Adapter Replacement Parts, RST Style Camera Transporter, Sewer Transporter Equipment, Pipe Inspection Equipment, Sewer Crawler Replacement Parts, Sewer Camera Transporter Wheel Replacement, Residential Sewer Inspection Equipment, Drain Inspection Equipment, Camera Transporter Replacement Parts, and Water Main Inspection Equipment.